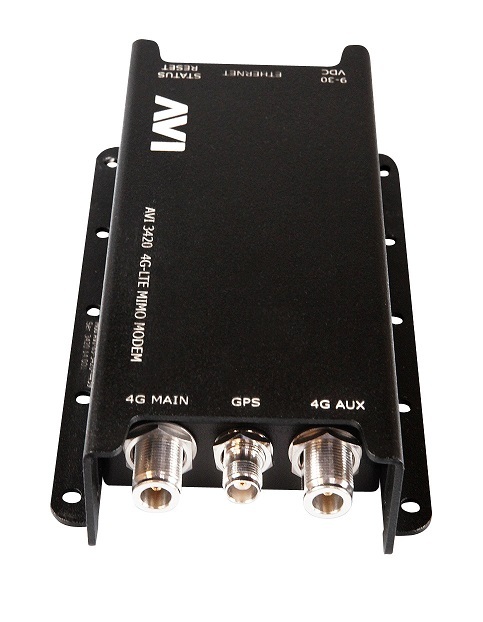 AVI 4G-LTE Multiple In Multiple Out (MIMO) Industrial Modem has been developed for commercial use in fields such as Mining, First Responder, Law Enforcement and Military Vehicles. 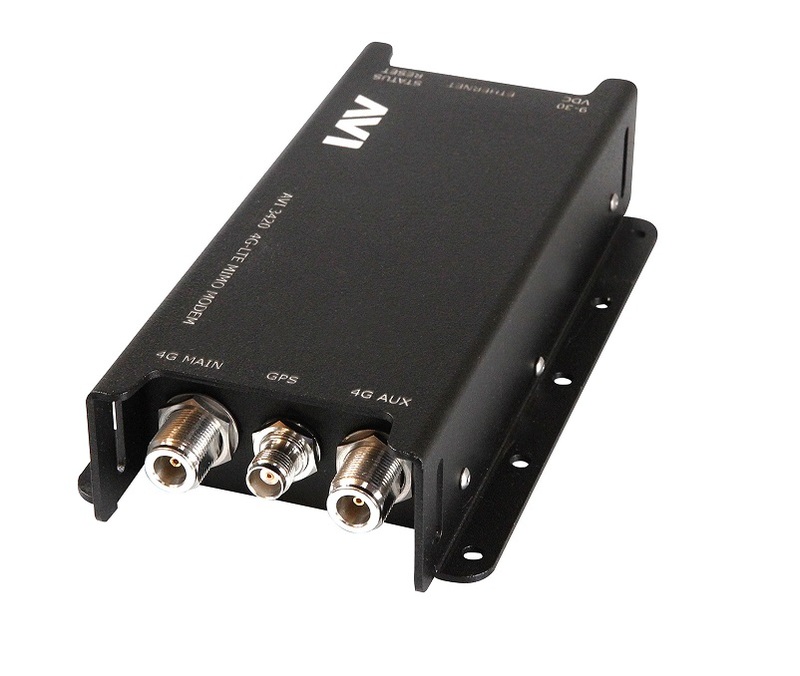 The AVI 3420 is a new generation LTE and UMTS Modem providing ethernet connectivity with 4G-LTE MIMO WAN uplink. 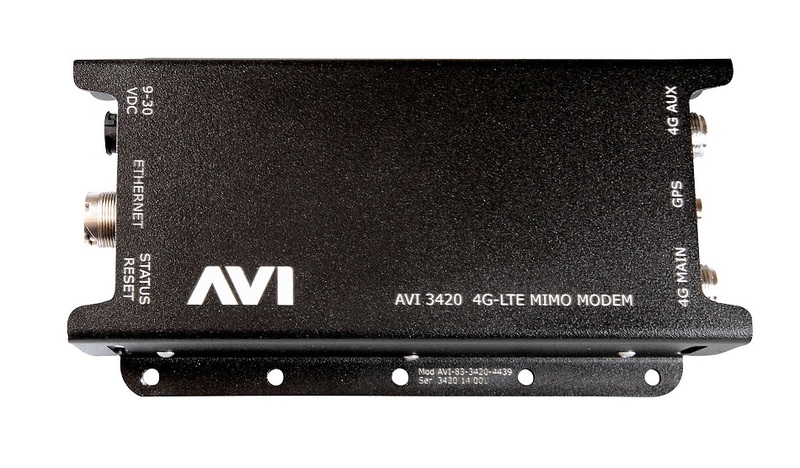 The AVI 3420 is capable of 4G-LTE download speeds of up to 100 Mbps and upload speeds of up to 50 Mbps. 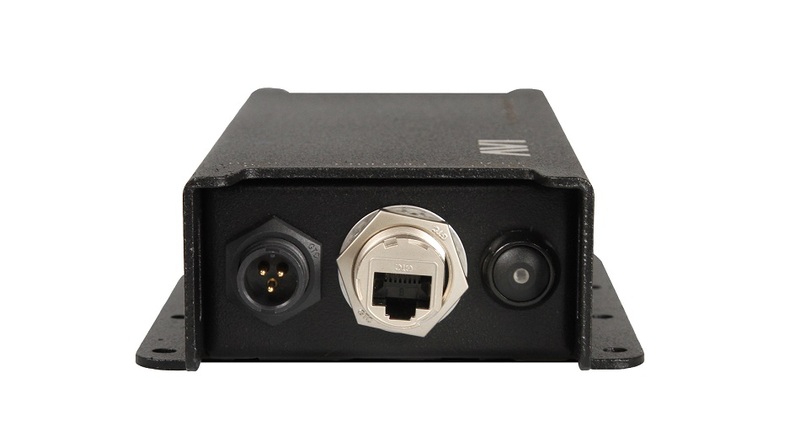 In the event of loss of 4G-LTE, the AVI 3420 supports data on DC-HSPA+, HSPA+, EDGE, GPRS and GSM to maintain WAN connectivity. For mission-critical mobile communications, the AVI 3420 can be deployed to take advantage of public or private 4G-LTE networks, with fallback to 3G and other radio technologies for redundancy. Using high-grade components, a tough industrial case and extended operating temperature range, the AVI 3420 is optimised for operation in harsh environments that require 4G-LTE technology. Please Contact Us for a quotation for the AVI 3420 for your organisation or to discuss tailoring this product to suit your needs.